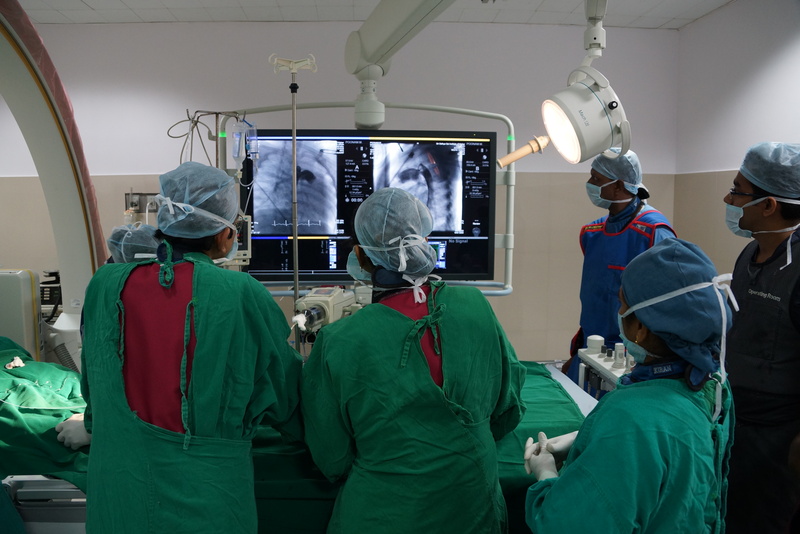 The department of Cardiology at SSSIHMS, Bangalore offers the entire gamut of services – outpatient, inpatient and critical care – totally free of cost. It figures among leading national institutions performing a wide variety of adult and congenital interventions. Diagnostics and interventional procedures with high degree of clinical excellence. Wide spectrum of clinical conditions offers good academic exposure. State-of-art tests and procedures assist in accurate diagnosis and planning of treatment. lifestyle modification recommendations, medications and procedures. The Outpatient Department (OPD) offers consultation and diagnostic services to over 50,000 patients every year, and the Cardiac Catheterization Lab performs around 2,800 interventional procedures including Mitral Valvuloplasties, CoronaryAngioplasties, Congenital Interventions, EP studies/RF ablations, pacemaker and ICD implantations and Device closures. 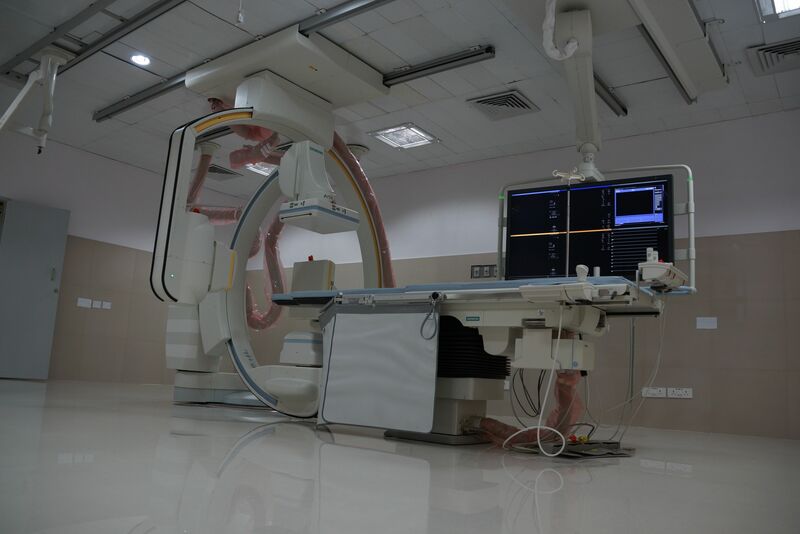 We are among the largest centres that offer Balloon Valvuloplasties in the country and one of the few to perform Electrophysiology studies and Radiofrequency Ablations regularly. We also perform Congenital Device Closures and Intra Cardiac Device (ICD) Implantations from time to time.